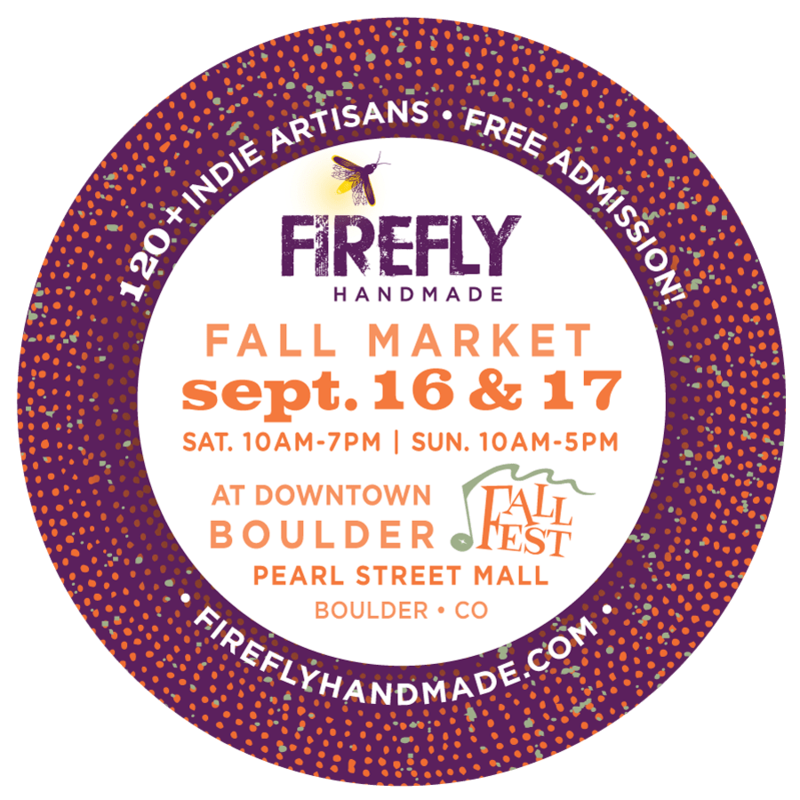 Fall Firefly Handmade Market on Pearl St! 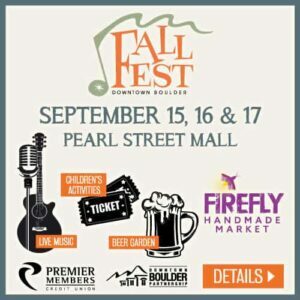 This coming weekend is Fall Fest on Pearl St. as well as Firefly Handmade Market. 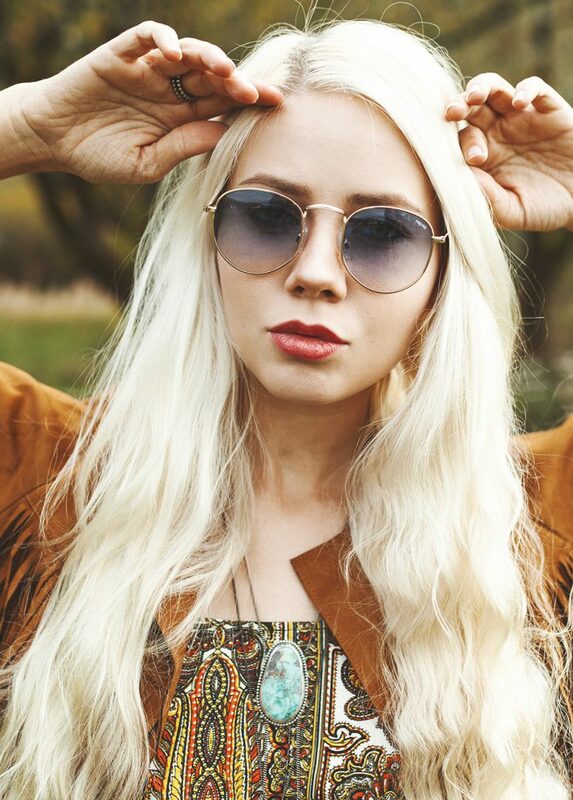 I’ll be slinging the fancy jewels and lovely ceramics in front of West Flanders and American Apparel on the 1100 Block of Pearl St. between Broadway and 11th. Cruise the mall and stop at the iconic Boulder Bookstore, grab lunch at one of my all-time faves Hapa, and then fully satiated with knowledge and grub come visit me for your seasonal jewelry upgrade. Next Next post: The one and only full retail show this 2017 Holiday!